Classic Country Hotel located 20 min South West of MACKAY, settled among the lush Cane fields on a very busy road is this 2 storey hotel on 1 acre of land! Very popular with locals and tourists! Great for functions with a beautiful covered beer garden that can easily hold 200 people! Over 100,000 people within half hour drive! 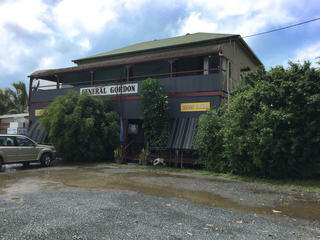 Cheapest country pub in Australia! $589,000 walk in walk out!